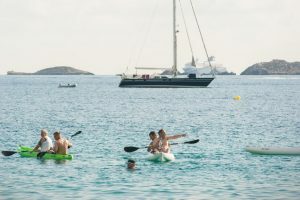 Walking Ibiza not only offers walks and kayak tours but also holidays and events. 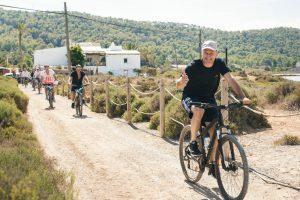 So if you want to discover and explore more of Ibiza, challenge yourself or looking for an active day for your group then you are also at the right place. Twice a year we organise The Around the Island Adventure where you will circumnavigate the whole coastline in 12 days. 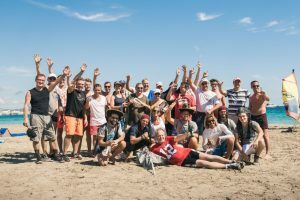 Or go for the 4 Day Challenge where you will see the whole coastline in 4 days by kayaking, walking and mountain biking. 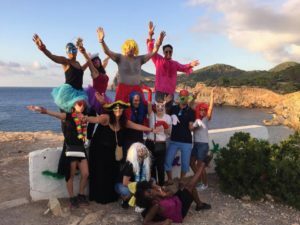 Are you coming with a group to Ibiza and want to do something active and fun? Then let us organise your corporate or team building event. 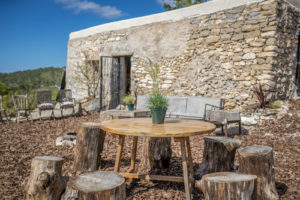 And have you already checked out our place La Montana? A beautiful spot on the 3rd highest mountain where you can have your own active holiday away from the ordinary. Spent one or a couple of days with friends, family or colleagues without hardly any luxury and go walking, mountain biking and be in nature. 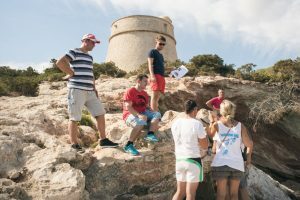 Last but not least we can take your group on a unique food tour exploring the sights, sounds and tastes of Ibiza. 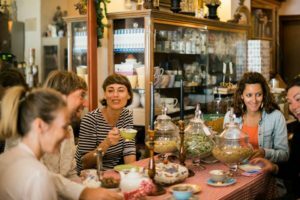 We’ll visit local markets, shops and restaurants, and you will discover the stories behind the food, the drink, the owners and the chefs.